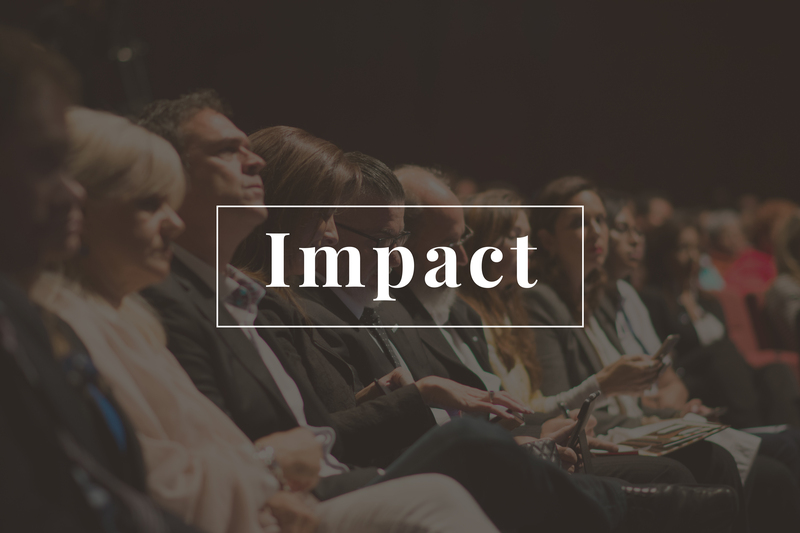 We need influential leaders with relationships and connections to help us engage each stream of influence globally. We need leaders to facilitate John C. Maxwell’s Transformational Roundtables in their sphere of influence. Would you consider partnering with us financially to help us take transformational leadership training to the world? 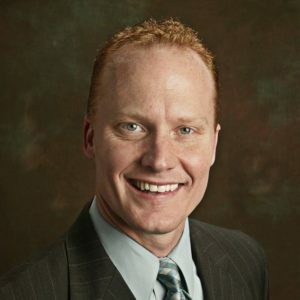 Mark Cole serves as CEO of the John Maxwell Leadership Foundation. With over 20 years of leadership and team development experience, Mark has become a champion of the John C. Maxwell brand of leadership. His passion for leadership development and organizational growth makes him uniquely qualified to add value to individual leaders and leadership teams. 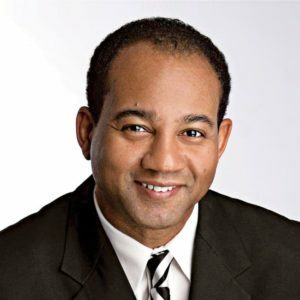 He has experience in both the non-profit and for-profit sectors, and he has led companies through economic challenges, growth barriers, and disconnected team dynamics. Terence Chatmon serves as President of the John Maxwell Leadership Foundation. Terence is an accomplished speaker, author, change agent and leader in business and faith-based communities. He has a track record of building sustainable communities and driving business essentials across diverse industries, resulting in organizational and personal transformation. Terence has held a number of senior executive leadership roles in business including The Coca-Cola Company, Johnson & Johnson, Citicorp, and most recently FCCI. © 2017 John Maxwell Leadership Foundation. All right reserved.